SEOUL, Dec. 21 (Aju News) -- Artists and fans bid a final farewell to South Korea's ill-fated K-pop star, Jonghyun, as his body was moved to a hearse on a frosty winter morning Thursday after a solemn Christian funeral service. 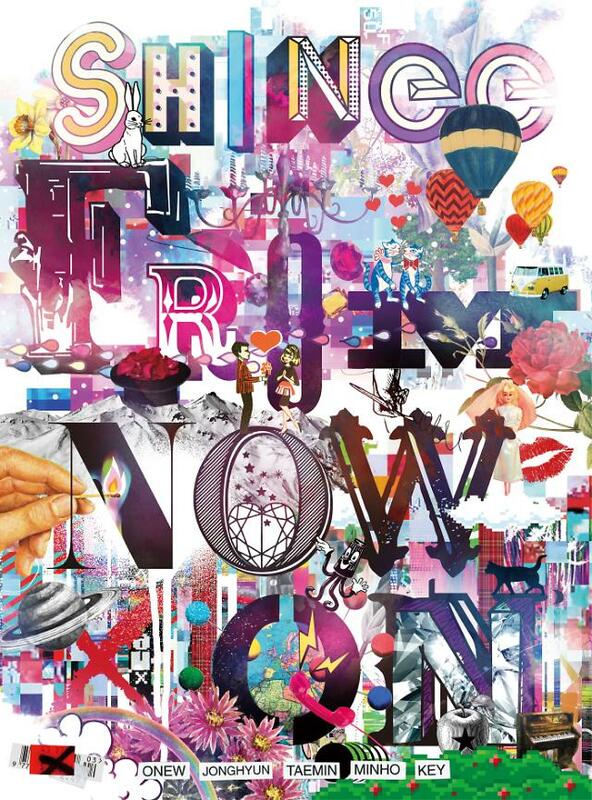 The coffin was carried by SHINee members out of a funeral hall, with Minho holding a mortuary tablet. 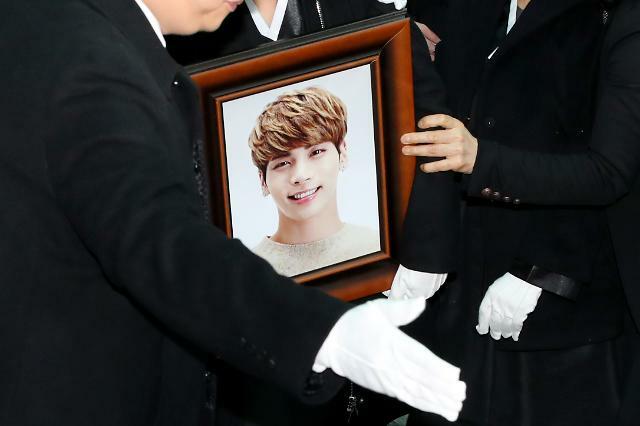 Jonghyun's sister followed the grim march with a large portrait of her brother letting out a wide-open smile. As the coffin was delivered to the funeral car, friends including SHINee and Super Junior members refused to move away for a while. After the ceremony that took about 10 minutes, the hearse left for an undisclosed burial ground, watched by hundreds of foreign and domestic fans who burst into tears. Fans said goodbye online. "I have been a fan of SHINee since their debut in 2008 and it breaks my heart to send Jonghyun away like this," Lee Eun-ha, a 33-year-old business woman, told Aju News. Lee shared photographs and memories of the late singer with other fans in an online fan community. "It was the best I can do for Jonghyun. I'll miss him very much," she said. 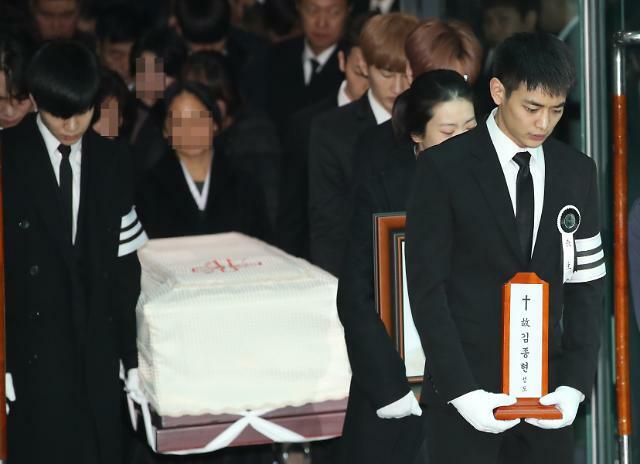 Many big-name K-pop stars had paid respects to Jonghyun during the three-day mourning period.